Leicester Square and Piccadilly Circus – the home of Entertainment in London – has something for everyone this Easter. Whether you’re looking for a fun day out with the family, to impress that special someone on a first date or perhaps you enjoy fine cuisine and immersing yourself in London’s culture? Then look no further than the below this April and follow along @discoverLSQ. · Where is Peter Rabbit? 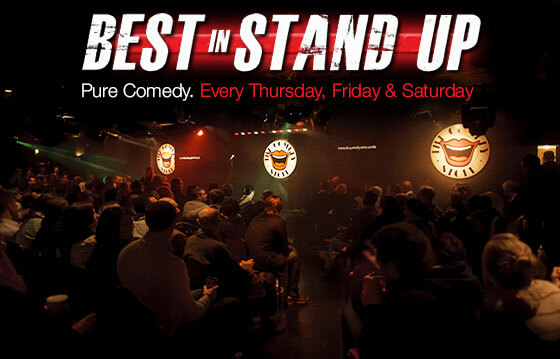 · Begin your date with the ultimate icebreaker, with wall to wall laughs at the best comedy club in town. Doors at 6pm and a happy hour that runs until 7pm. · If you’re looking for a super special treat to celebrate your Easter holidays, look no further than the ODEON Luxe in Leicester Square! Offering Afternoon Tea in the luxurious Oscar’s Bar from £29.95 for two people, it’s the best place to relax over the Easter holidays. Served daily until 6pm, sample a selection of sandwiches, desserts and tea or coffee – and for the adults, add a touch of fizz to your experience for an extra £10 per person!